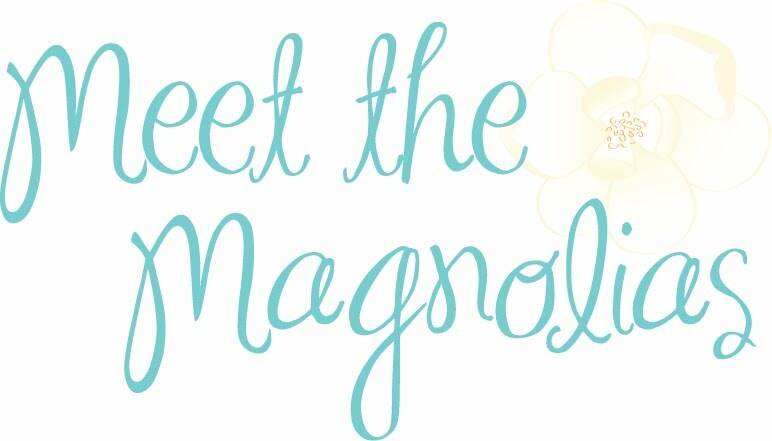 Meet the Magnolias: Stand up and be brave. Stand up and be brave. I keep having things to say. Feelings to not ignore. Yet, somehow, I find a way to stifle them or put off writing about them until the feeling fades or the timing feels irrelevant. I see people who are making a difference, and I want to be one. Not even just because I want people to know me. Not any more. Because I know God has a plan. He wants you. He wants to rescue you. And me. And us. Every time. I know the feeling. I hate when those perfect moments slip away before I take the time to get them out of my head and written down.